“VISITING KOSOVO In April a number of us visited Kosovo. It was an amazing experience, because that is the place where in 1389 the battle of Kosovo happened and where Christians were fighting against the Ottoman Empire (Turks). “Nowadays Kosovo is still not safe as Serbs and Albanians (Muslim) fight over the country. The bombing of Serbia in 1999 was over Kosovo. Kosovo although claiming independence from Serbia, is not recognized by some countries and Bosnia and Herzegovina is one of them. “It wasn’t a pleasant feeling to go there and we were feeling a little bit uncomfortable but when we got there God changed our feelings completely. The best thing was that our brothers from Albania who become Christians took us to the place where the battle of Kosovo happened and in that group there were Serbs, Muslim, Albanian’s, Croat and Finns, but as Christians we prayed for Kosovo, for Muslims, for Serbs and for reconciliation in this region. 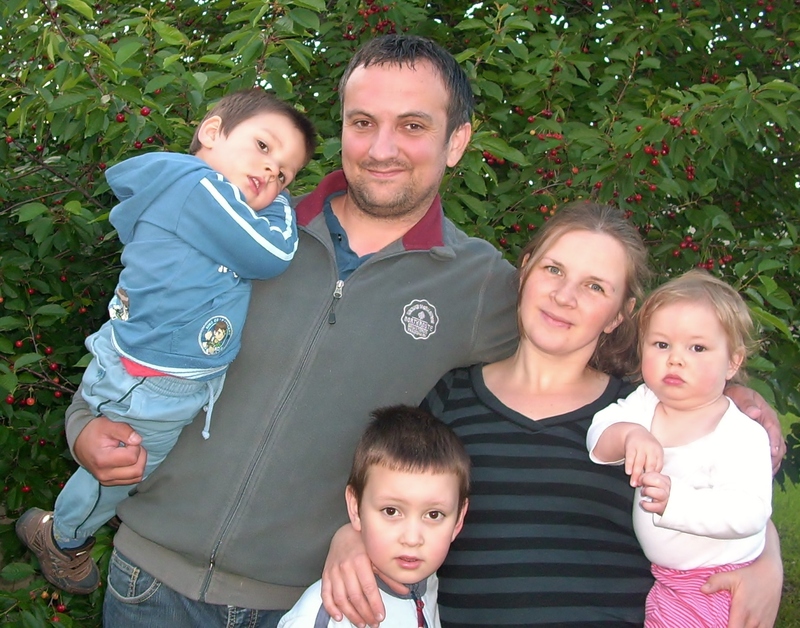 We would like to share news from our family and church in Ruma. We are truly blessed with our brothers and sisters in the church.It is wonderful to have such a lovely family around. We thank the Lord that we can grow and build as the body of Christ. 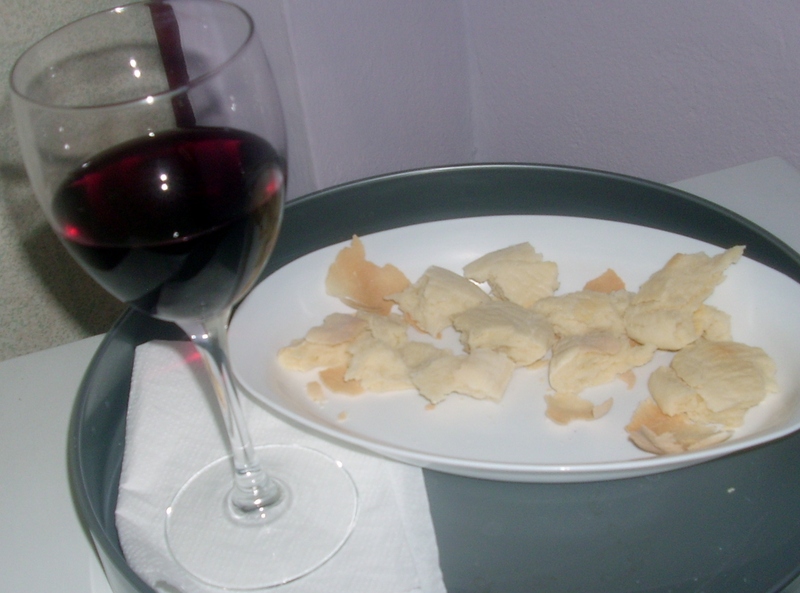 Holy Communion is a new thing that we started in the church in Ruma. So far we have received Holy Communion in the church in Sremska Mitrovica. An interesting statistic is that in the church we have 17 people and 15 children. There is a saying: “Children are our future”. We can freely say that children are our present! We are really grateful for all the childrenin our church. The new project that we are planning to start, as a church is to help drug addicts. We believe that God could heal these people and we are praying for God’s guidance for this new ministry. I will write more about this project in our next newsletter. Jaroslava and I have special news that we would like to share with you. We are expecting fourth child! Jaroslava is seven months pregnant. With great pleasure we expect our sixth member of the family! Please pray for us in this exciting moment in our lives. Please pray for our church and believers in Ruma. And also please pray for the other people to get to know real truth and life, our Lord Jesus Christ. Dear brothers, sisters and friends in Christ Jesus, just a couple of sentences and pictures we will inform you about our ministries in the past few months to be able to encourage you to join with us and rejoice in prayer and in the work of the Lord. 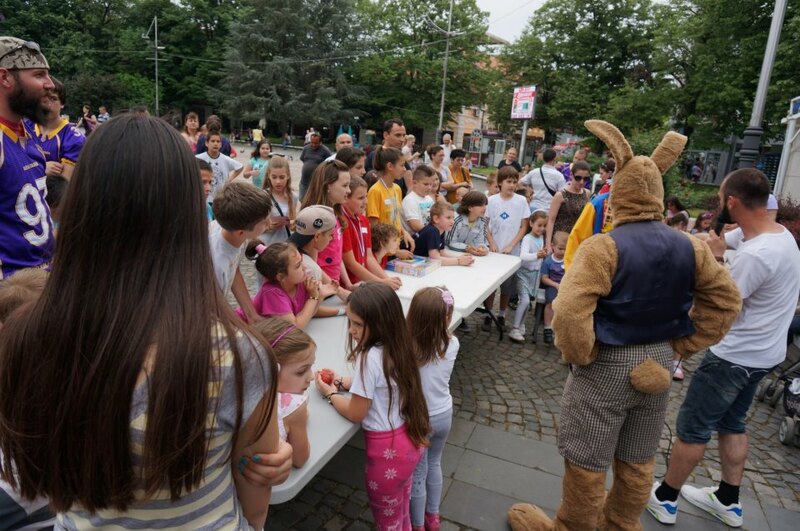 2.Easter games in Kraljevo: we gathered children, parents, and young people on the occasion of the Easter holidays (May 5) in the center of the city. We held a contest for the hardest egg, the best egg and then we had a Easter Egg hunt! We had help from the football team and also Daniel and Marina of the association “Children’s Mission” whom were a great help and support throughout the project. Of course, our goal was to introduce the purpose of Christ’s resurrection and to share the Gospel. We were able to do this in a very child friendly way. It is particularly encouraging that all around us was a huge rain falling but not in Kraljevo until we finalize everything, we just felt the full protection of God, glory to God for this work! 3.Brothers and sisters from Hawaii, just arrived in Kraljevo missionary journey, because there is a family Hepner, they were their hosts. 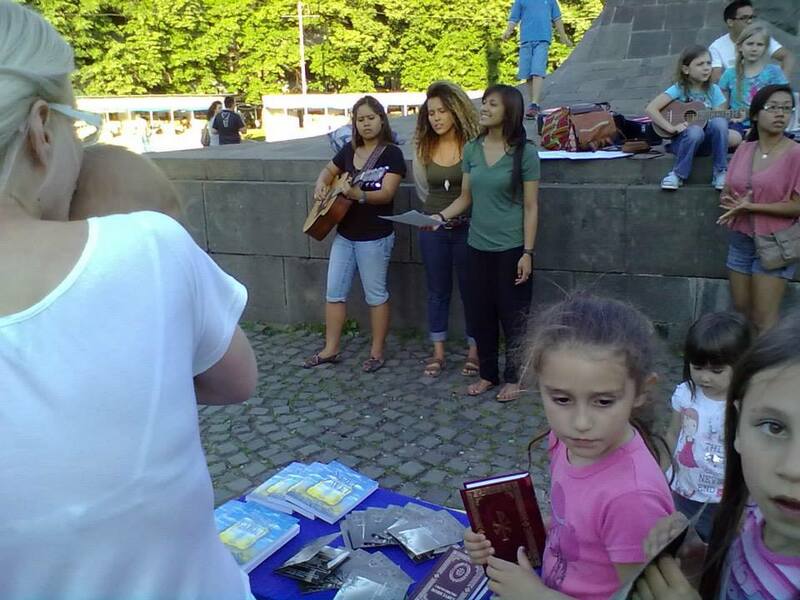 They were a blessing to us, a lot of celebrating, socializing in English conversation classes, gave out over 70 new testaments, CD-Jesus movies, a lot of new contacts with young people, in a word, an oasis of God’s blessings. May the Lord bless you! **Gypsy settlement, we spent the winter in a house (which is supposed to be a gypsy church, but …) we are back with the kids in the park until the Lord provides another place to meet. For now it is OK because the winter is still far away. 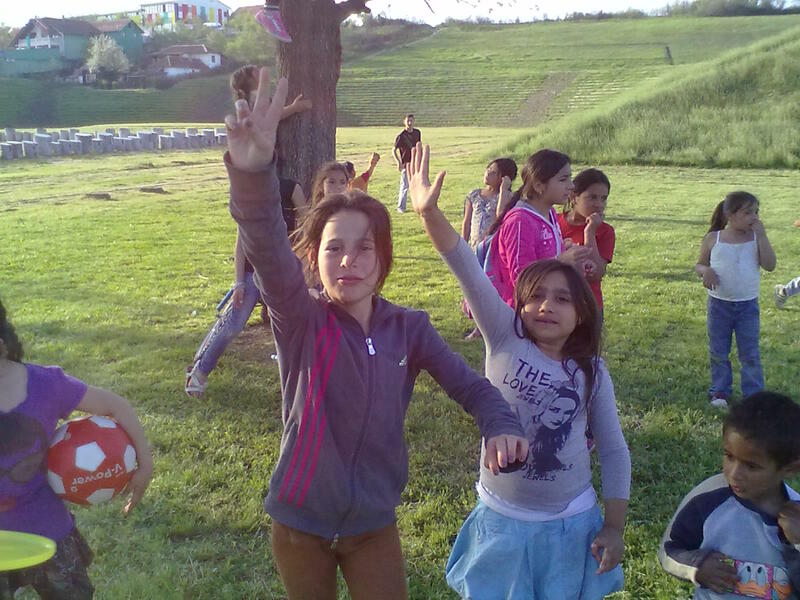 The children are not very well behaved, but they are joyful and eager to play and socialize. We believe that our efforts are not in vain. 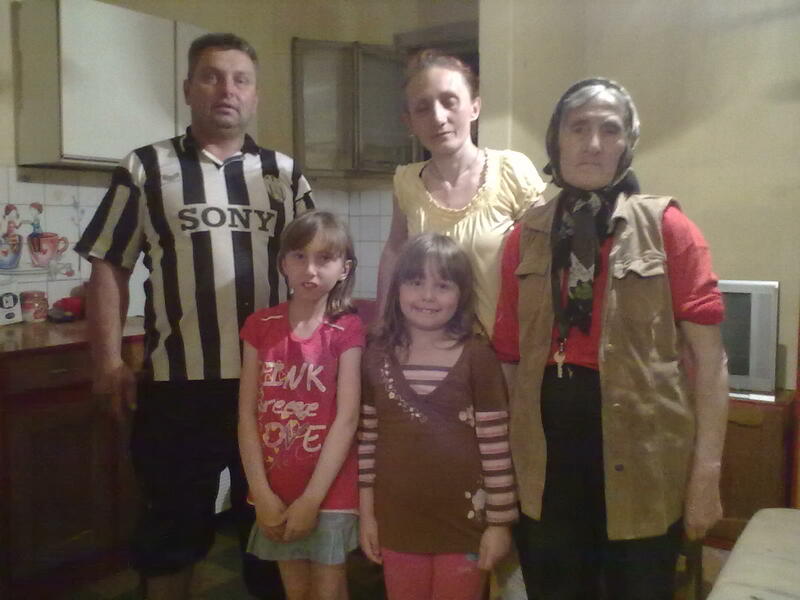 **Family Kaplarević, I met them through a friend who leads an association of “parent.” We gathered some clothes and even a few things that benefited them. The mother, Slavica was seriously ill, and we tried to make the point that the Lord is the source of life and there is peace with Him …Unfortunately, despite all the effort of her husband Dejan, that have a hard struggle with poverty, there are drugs, kids… yet it encourages me that Slavica is thinking about God and reading the Bible, in a good way. For the citizens of Kraljevo, it would be better if we had a place (other than a home), and of course for us it is easier to organize and lead the entire service. and in finding finance and everything else needed for the magnificent service of His glory. 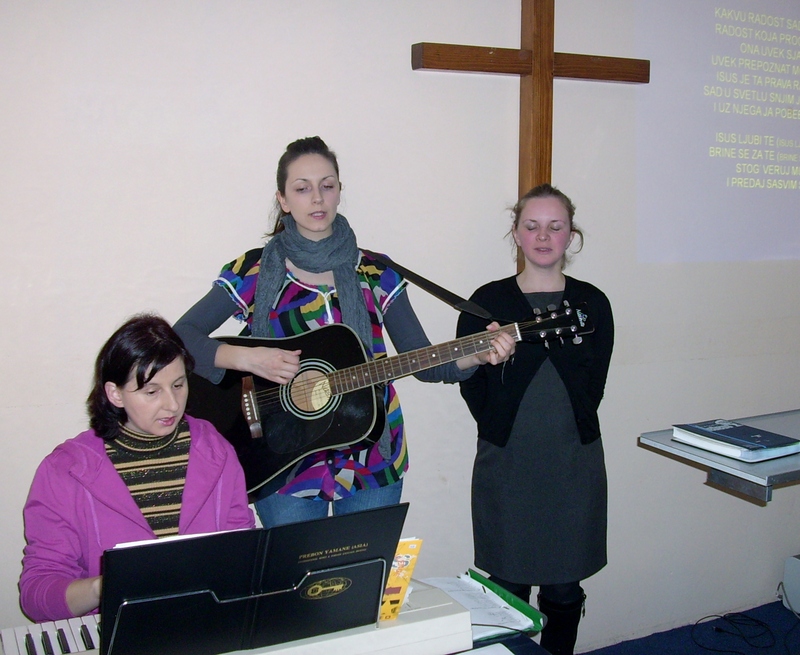 The sixth week has already started at the Bible school. Time flies incredibly fast. So many things have happened in the past few weeks. We were hosts to two groups at the school – a group from Sweden, which spent four days here and NGO Fokus from Serbia, who held their conference at HUB. While the conference was being held, the students and a part of the team were at the mission trip. At the mission trip, we were split into two groups. 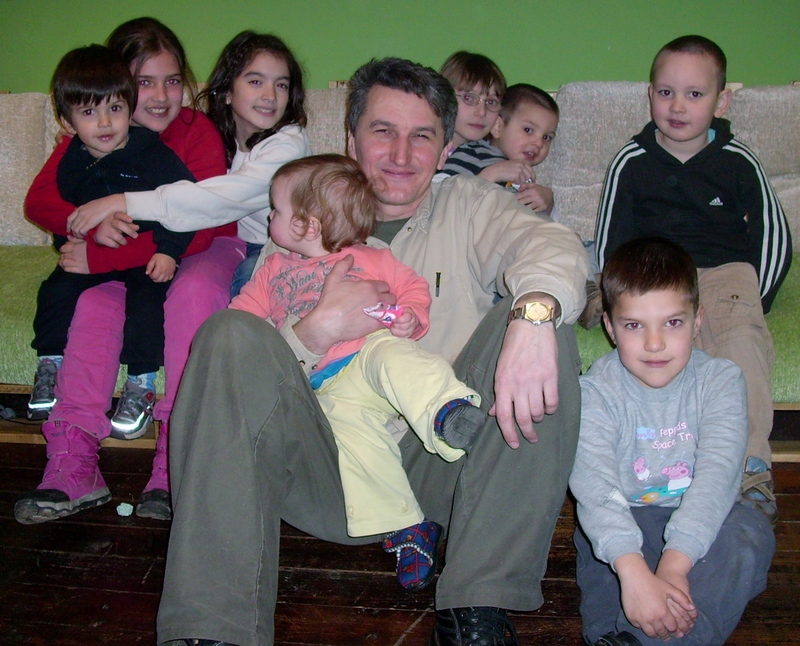 One group was on the South of Serbia, in Vranje, visiting our former student Jan Jabrih, who works as a missionary there. 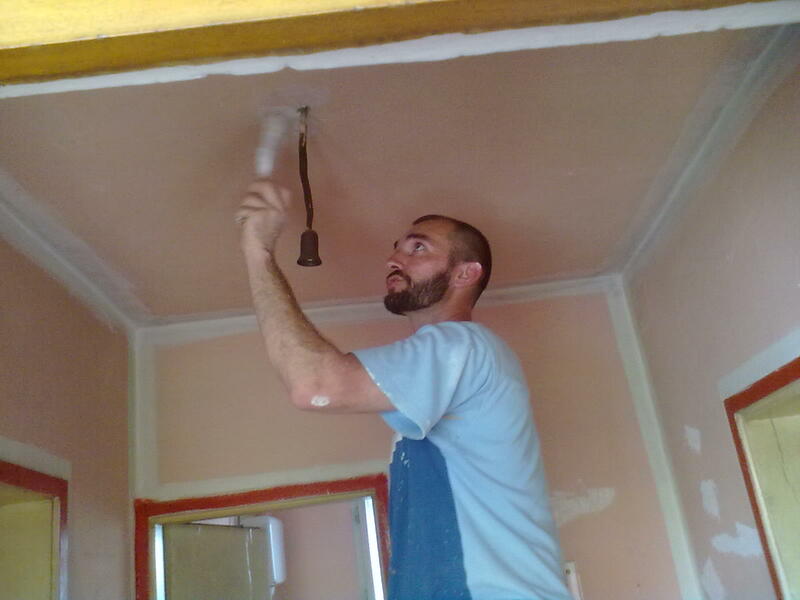 Jan has been living in Vranje for about a year and a half with his family. He has already started a few children’s clubs. 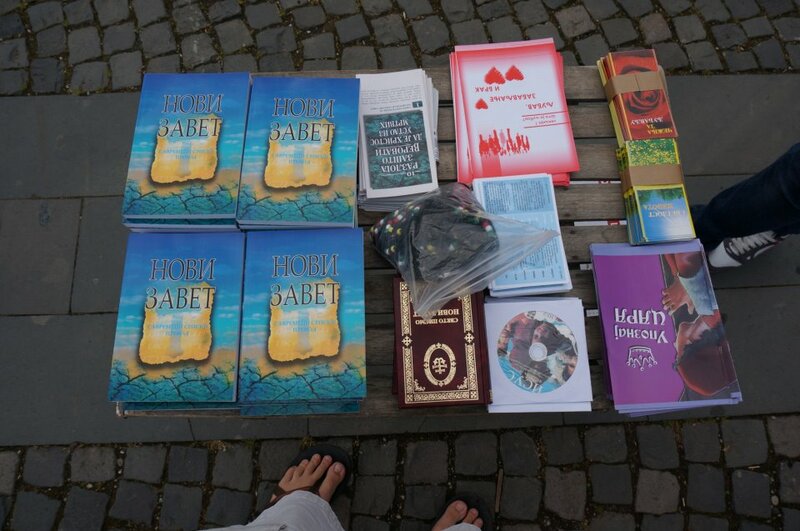 He is currently starting a small group too, where people will be coming to study the Word of God. 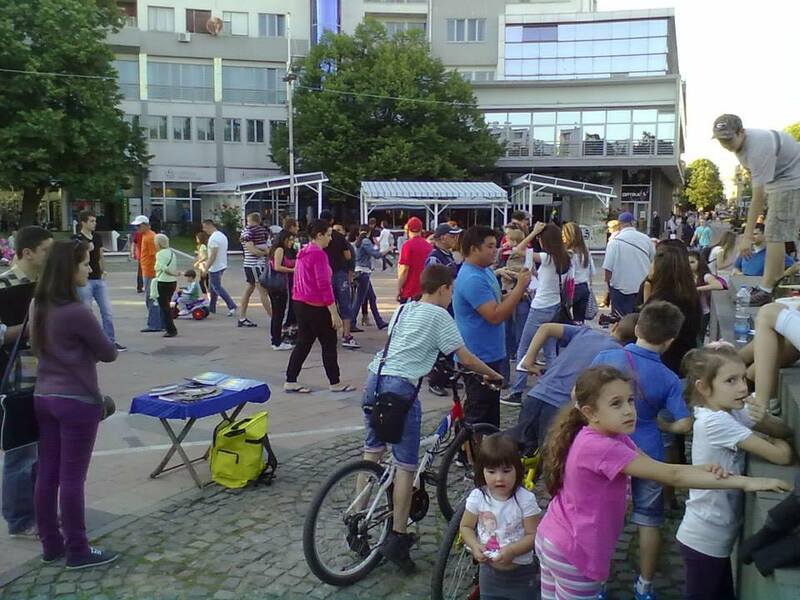 Vranje is a city with many refugee camps, where people’s lives are difficult. Jan often visits those people, encourages them, prays for them. The students were really encouraged by Jan and his family. 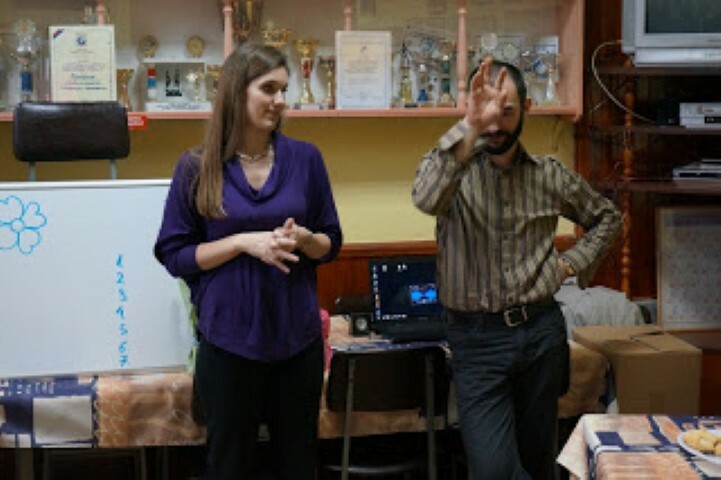 The other group was in Croatia, Virovitica, with our former students Siniša and Daniela Ljubomiroski, who serve as missionaries in a church there. 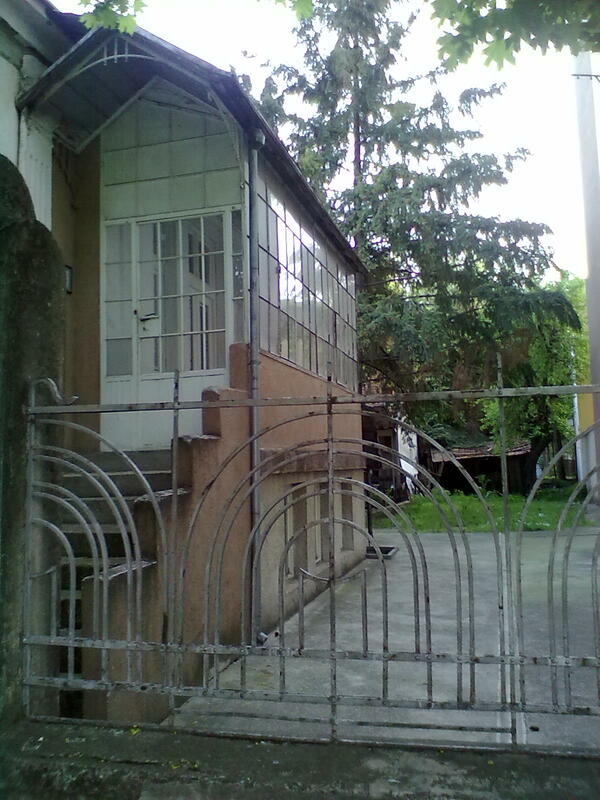 Siniša and Danijela have also lived there a year and a half. Their hard work and effort was very fruitful in the community. When they first came, there were five people in the church, but today, the church is visited by 15 to 17 people, who seek God. 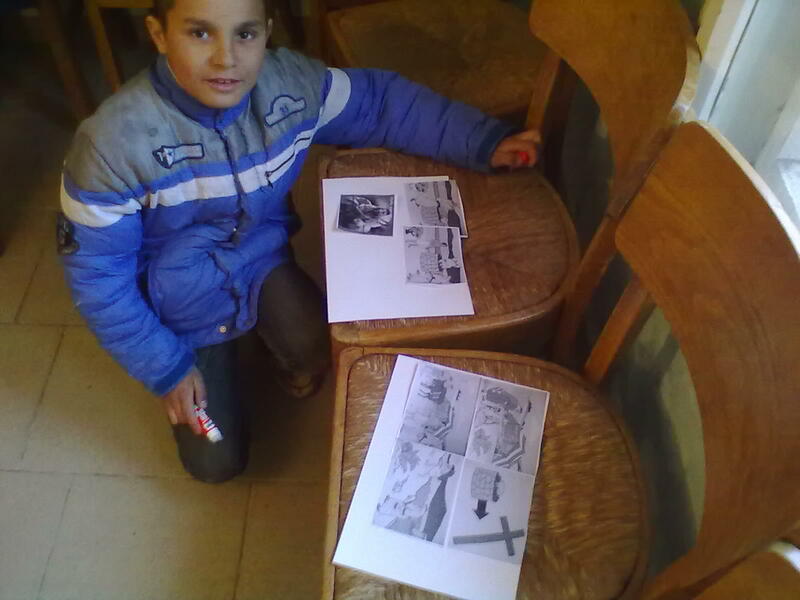 The students were encouraged by their work – because they are so young and God uses them so much. Their comments were that they want God to use them the same way He uses the family – on the mission field. 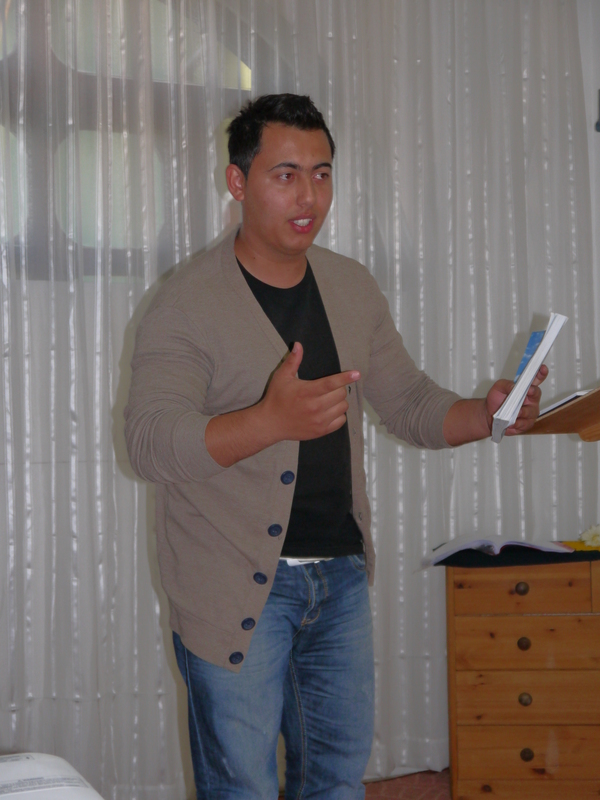 The aim of the Bible school is to equip mission workers. Thank God that that’s what He does through the school. The proof that it’s happening are precisely such students, who are now in full time and fruitful ministries. Please keep praying for our students and our entire work at the school. Thank you for all your support. VESTI IZ HUB-a BIBLIJSKE ŠKOLE ZA 22.05.2013. 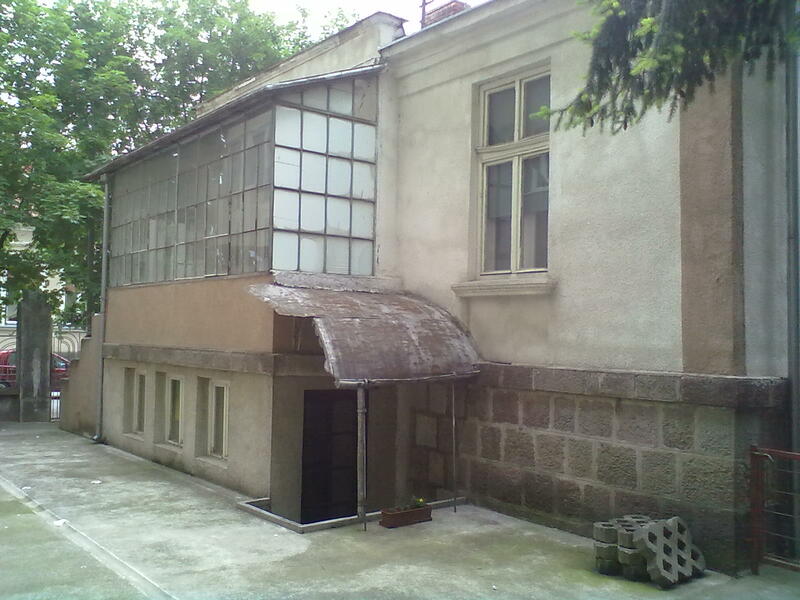 U Bibliskoj školi HUB već je počela šesta nedelja. Vreme neverovatno brzo leti. U poslednjih nekoliko nedelja mnogo toga se izdešavalo. Ugostili smo dve grupe u školi – grupu iz Švedske, koja je ovde provela 3 dana, i NVO Fokus iz Srbije, koja je u HUB-u održala konferenciju. Dok se ta konferencija održavala, studenti i jedan deo tima bili su na misijskom putovanju. Na misijskom putovanju bili smo podeljeni u dve grupe. Jedna grupa je bila na jugu Srbije, u Vranju, u poseti našem bivšem studentu Janu Jambrihu, koji tamo radi kao misionar. Jan sa svojom porodicom živi u Vranju već oko godinu i po dana. Osnovao je već nekoliko klubova koji se bave radom sa decom. Trenutno osniva i kućnu grupu, će ljudi dolaziti da proučavaju Božiju reč. Vranje je grad u kojem ima mnogo izbegličkih kampova, u kojima ljudi teško žive. Jan često obilazi te ljude, ohrabruje ih mole se za njih. Studenti su stvarno bili ohrabreni Janom i njegovom porodicom. Druga grupa je bila u Hrvatskoj, u Virovitici, kod naših bivših studenata Siniše i Danijele Ljubomiroski, koji služe kao misionari u jednoj tamošnjoj crkvi. Siniša i Danijela su takođe tamo godinu i po dana. Njegov trud i rad je doneo mnogo plodova u toj zajednici. Kada su došli, tamo je bilo petoro ljudi, a danas zajednicu posećuje petnaestoro do sedamnaestoro ljudi, koji traže Boga. Studenti su bili ohrabreni i inspirisani njihovim radom – kako su mladi a kako ih Bog upotrebljava. Njihovi komentari su bili da žele da ih Bog upotrebljava na isti način kao ovu porodicu – da idu u misiju. Cilj Biblijske škole je da opremamo misijske radnike. Hvala Bogu što to radi kroz školu. Dokaz da se to dešava jesu upravo ovakvi studenti koji su u punovremenim i plodonosnim službama. Molite se i dalje za naše studente i naš celokupan rad u školi. Hvala vam za svaku podršku. 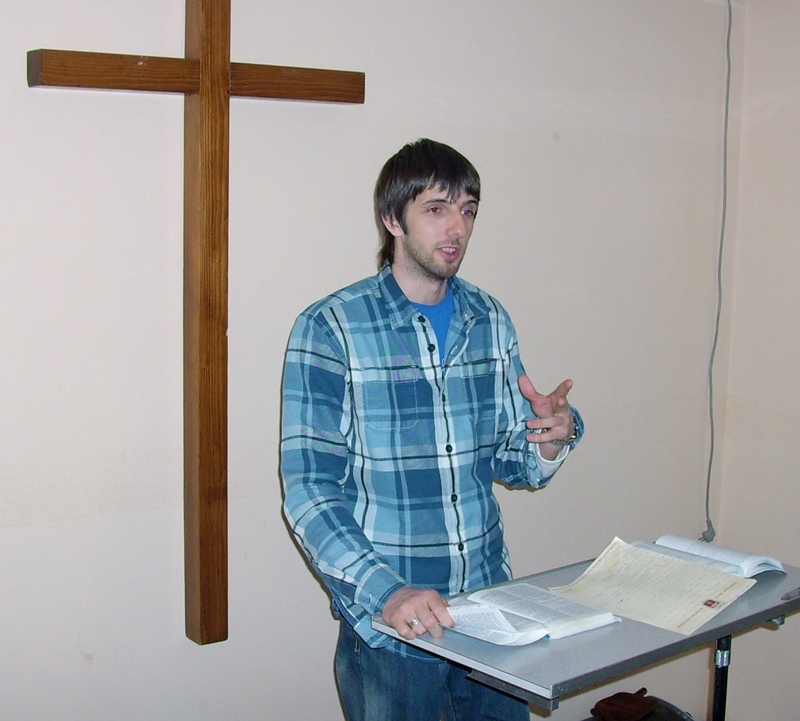 Thank you for subscribing to the Oak Hall in Serbia site – by subscribing, you are receiving posts and news “as it happens” from the team, graduates and students of the Bible School. Last month we introduced a “Monthly Summary” message – the second edition of this was published today: you can view it online here. If you would like to subscribe to receive this brief summary each month, please click here to enter your email. Thank you for your partnership as the work continues.